With the release of Ant-Man just a few hours away, signaling the end of Phase Two of the Marvel Cinematic Universe, it might be a good time to take a look back at everything that Marvel has brought the theaters over the past few decades. The studio has certainly been on a hot streak over the past few years, but looking back, not every Marvel property has been a critical success. 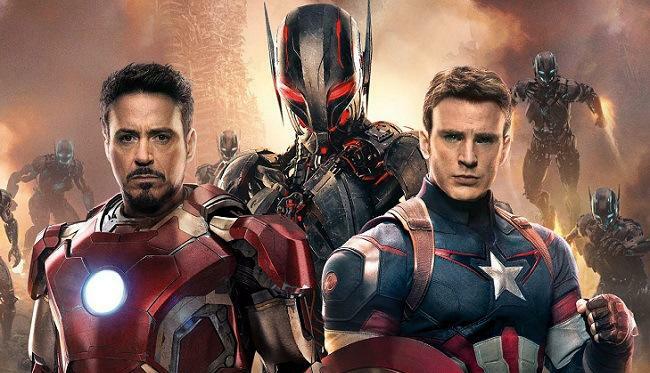 As part of its summer movie guide for 2015, Rotten Tomatoes has put together a list of all 39 Marvel movies, including movies not made directly by Marvel Studios, ranked by Tomatometer rating. The ratings have been weighted based on the amount of reviews each film received, so although one film’s current Tomatometer score might be lower than another’s, its adjusted score might place it higher on the list. Unsurprisingly, Marvel Studios films generally appear towards the top of the list, but 20th Century Fox and Columbia Pictures have both had success with the X-Men and Spider-Man franchises, respectively. If you had to make your own list, how close would it be to the list above?